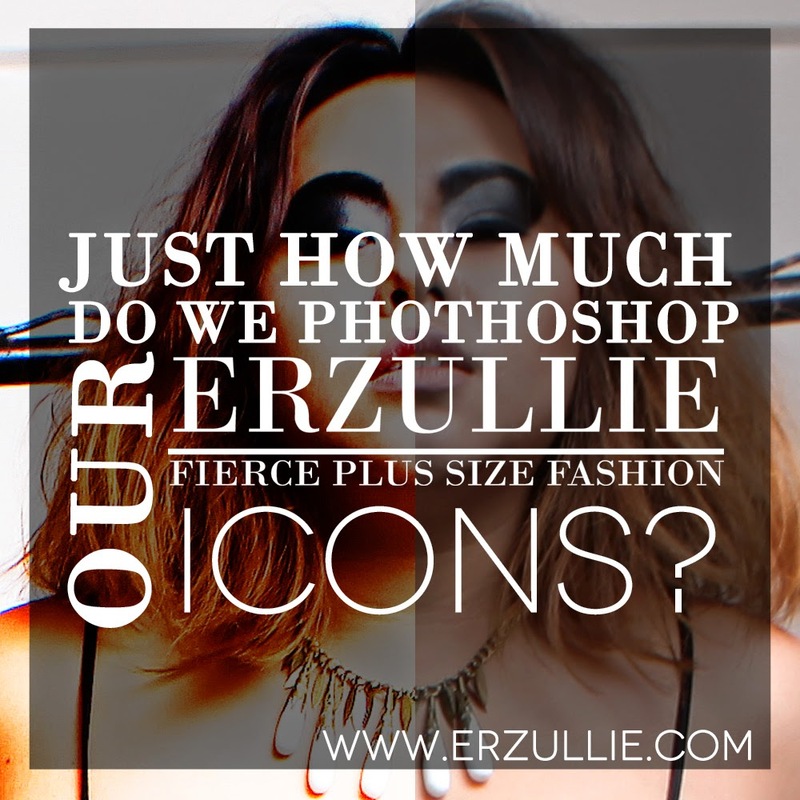 PLUS SIZE FASHION: JUST HOW MUCH DO WE PHOTOSHOP OUR ERZULLIE ICONS? Photoshop and Fashion comes hand in hand nowadays. And although, some are clamoring for the abolition of it, there are also others who consider the relationship as an amazing way to express and push the art of style. So where do we stand? Right in the middle of it. I love photos that preserve the reality about the subject as much as the photographer/editor can, while pushing the dynamism of it. Just let it be clear though that I got nothing against anything else that is beyond my belief. TO EACH THEIR OWN. 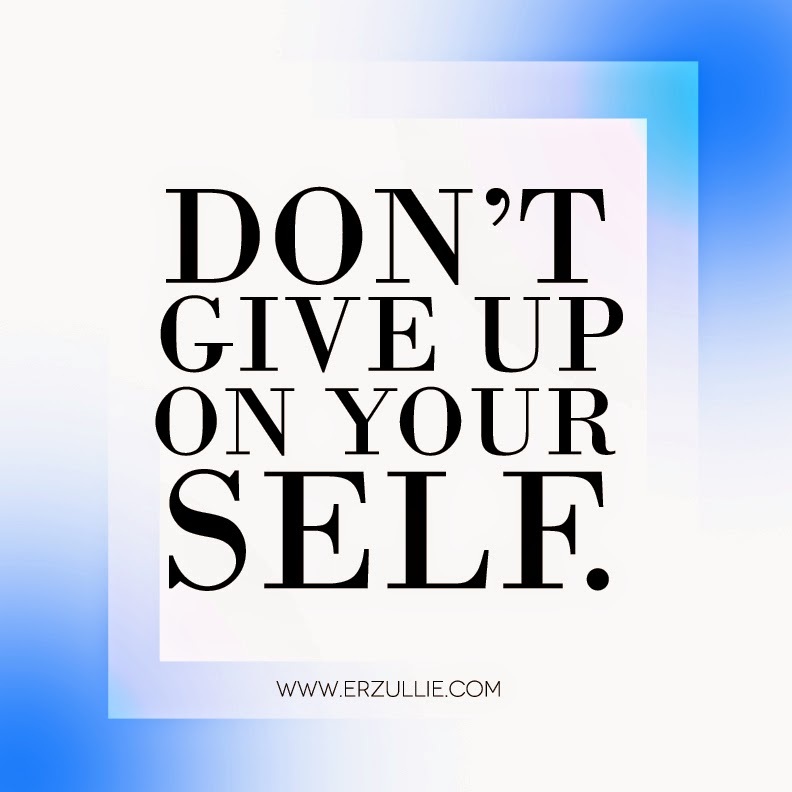 For me, my responsibility as a fashion designer is only until my brand, Erzullie. Anything else beyond that is none of my business and I give everyone equal respect for it. In all honesty, I am not a photoshop wizard. Things that I do for Erzullie I learned either from Youtube, Sir Mark or Azaza (friends of mine). These are just basics --- cleaning up the background, adjusting the lighting, adding filters and other stuff to make it look more dynamic and compelling. 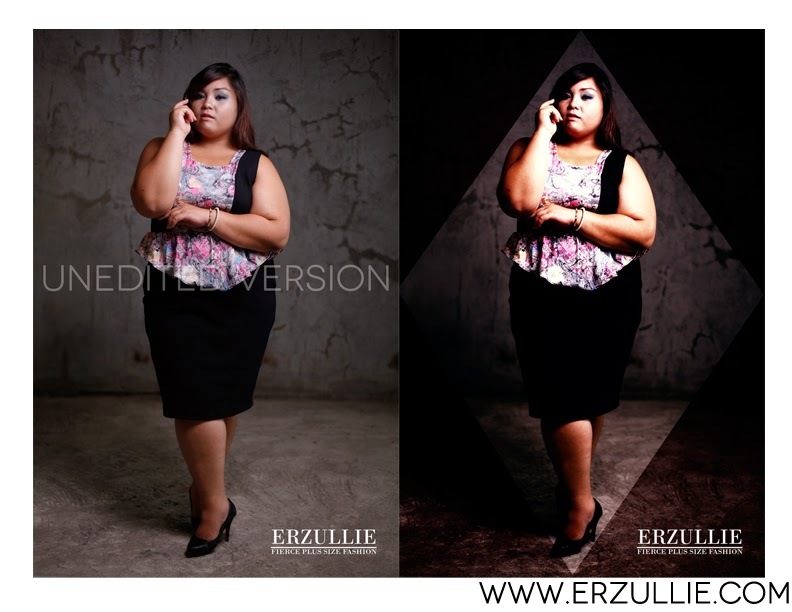 After all, Erzullie is all about fierce plus size fashion. We are all about designing styles and creating real portraits of empowered plus size women that are just undeniably fabulous. These women that we dress, these Icons that we have --- they are just like that as is. No massive photoshop needed. We just added lights, cleaned up the background and added filters. Maybe we also changed the tints and so on, but never the shape or even their small skin spots in general. The cellulites, I think you can still see them. They just disappear because of lighting adjustments. Some may call my work sloppy. I call it reality. So, here are some of the unedited photos of our Erzullie Icons as well as the final edited ones. For those who have been telling us that it’s impossible for them to look that good without photoshop, well it is possible. Just like it’s also possible for you to look as good as you are now. 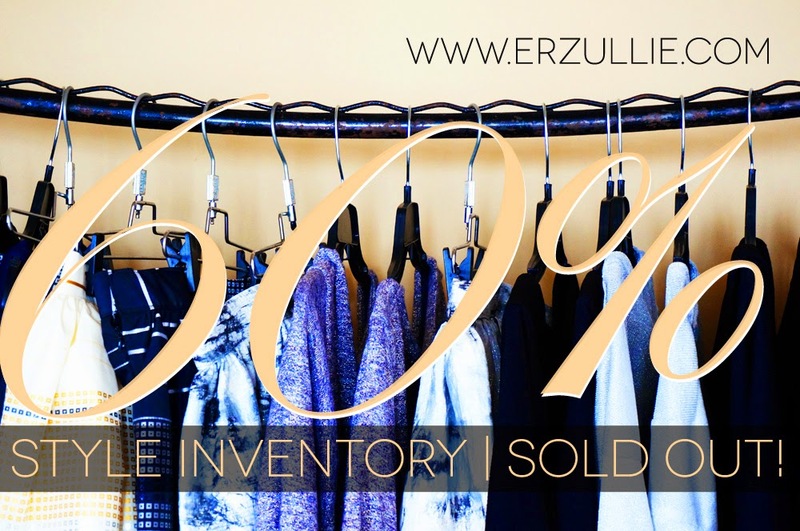 Yesterday, we just realized that 60% of the styles that we have in our inventory is already sold out. We are so happy! We would like to thank all of the Erzulliestas that bought and supported the brand, the ones that went to our events, showroom and bazaars. We would also like to thank all of our online shoppers for making this happen. All of you, ladies! Thank you! You can definitely expect more styles coming from us soon. 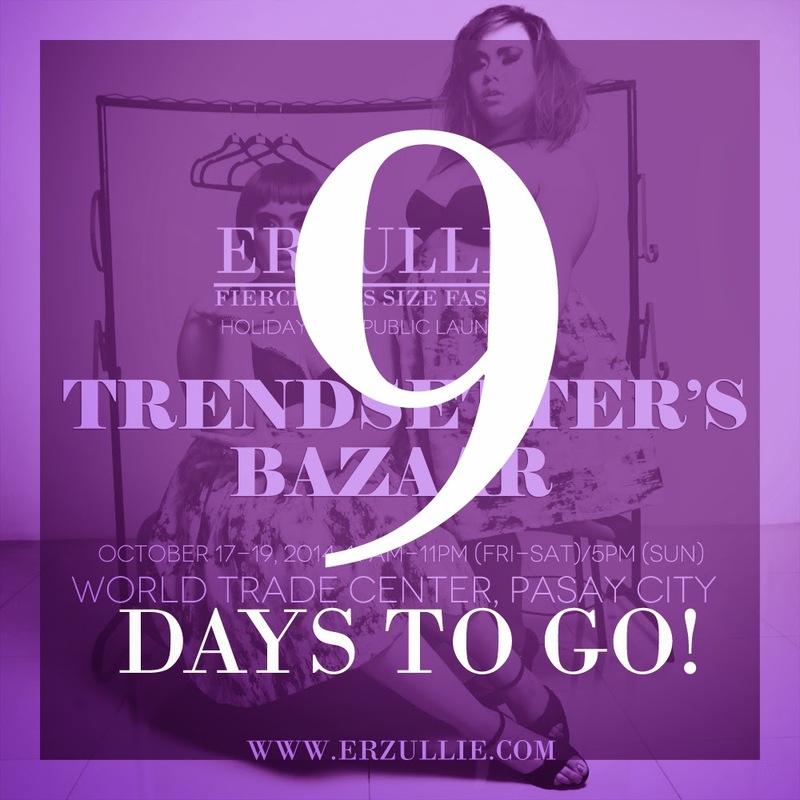 We know that we are yet to release the Holiday 2014 collection publicly at the Trendsetter’s Bazaar, World Trade Center, Pasay City on October 17-19, 2014; 11AM-11PM (FRI-SAT) / 5PM (SUN) (an Indie-Designers haven), but rest assured we are already cooking up fierce new styles for you to love. You are still a work on process. Be patient. You’ll get there.